Shotmaker Deluxe Model | Sports Tutor Inc. 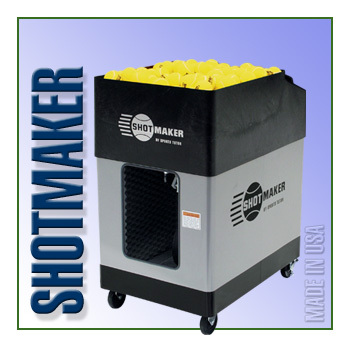 The Shotmaker® is our top-of-the-line professional ball machine. Its power and versatility will challenge players at any level, including professionals.